To avoid another huge disaster like its widespread Cambridge Analytica scandal, Facebook is now taking precautionary measures and has today announced new requirements for its ‘Custom Audiences’ ad targetting feature for businesses. These new requirements will go into effect from July 2nd and is aimed at offering the users transparency over what all data businesses are using to target them. The social media giant is also trying to make the process more accountable for businesses. Now, suppose you see an advertisement in your News Feed, you can click on the ‘Why am I seeing this?” option to see who has placed the ad, and how they have acquired your details (i.e through email address and phone number on the customer file) and whether you’ve consented to share info with them. You may also be targeted based on your age, location, occupation and more. However, you are now in control of the ads see and can block ads from the business or partner you do not want to appear in your feed anymore. Ultimately, the social media giant says that businesses are responsible for the customer data they use to target their ads and need to have the necessary permission to use and share it with others. 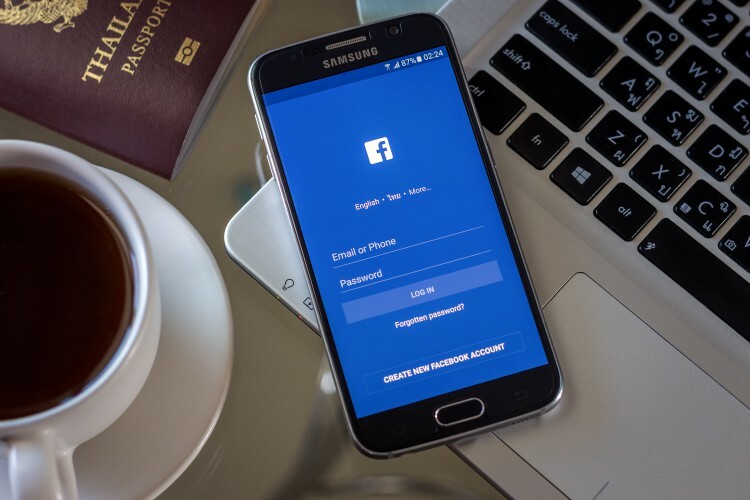 And to further hold them accountable, Facebook wants them to link and establish an ‘audience-sharing’ relationship with ad sharing agencies with whom the business would like to share data.